Master Chief, Lara Croft and Raiden say to each other when they finally meet? Wouldn’t it be amazing to give these guys real human language intelligence? Wouldn’t it be fantastic if they could understand the last dying words of their enemies? Wouldn’t it be incredible if they could swear like the rest of us when they pump bullets into flesh? 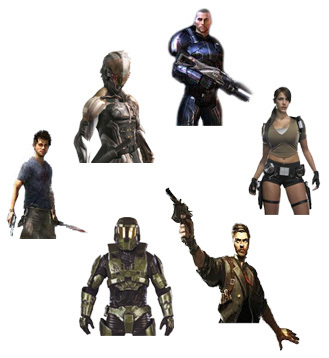 This entry was posted in Gaming Intelligence and tagged AI, avatar, gaming language, human intelligence, multiword on April 4, 2013 by Gatfol Team.